Premier Coaching are international partners with Bolton Wanderers Football Club in the UK. Bolton Wanderers are one of the oldest football clubs in the UK founded in 1877. We have a long association with the club, Premier Coaching’s founder, Paul Edwards completing his coach education with the club before coming to Australia in 2008. Danny says “Bolton Wanderers are looking forward to visiting Australia where we believe there is a hot bed for up and rising footballers. 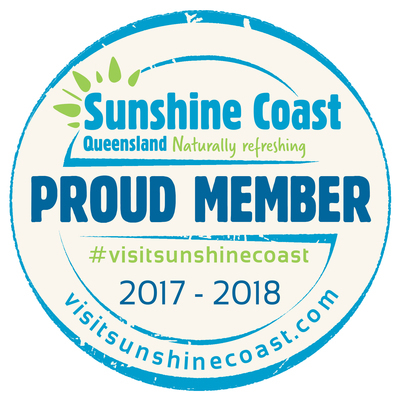 We believe working closely with Premier Coaching we can deliver an experience for players to develop and learn what it takes to make that next step of enhancing achievements. 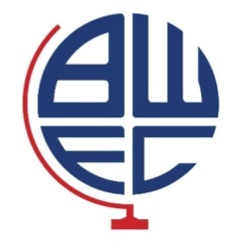 Premier Coaching will be joined by coaches from the Bolton Wanderers’ Academy direct from the UK. In previous camps, Premier Coaching have been joined by Wanderers’ International Football Program Head Coach Danny Clarke, and he has confirmed that there will be an increased presence this year. 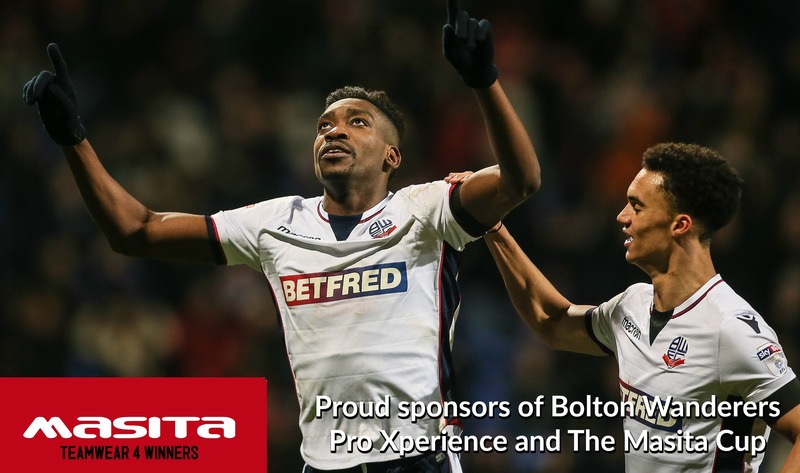 Premier Coaching are international partners with Bolton Wanderers Football Club and have had an ongoing relationship with the club for the past 15 years. We are both committed to further Bolton’s development programs here in Australia.